“Shugga” was born down at the crossroads; Where professional studio musicians meet Deep South Soul and bring you a musical experience that will both surprise and delight. 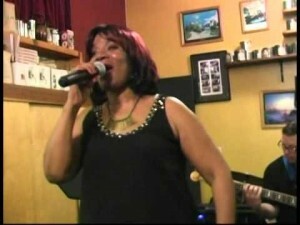 We combine Jazz, Gospel, Pop, R&B and new thought effortless all orchestrated by Larry Steelman. 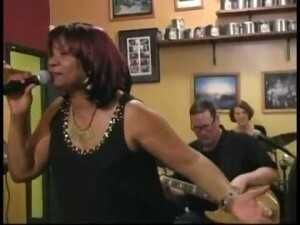 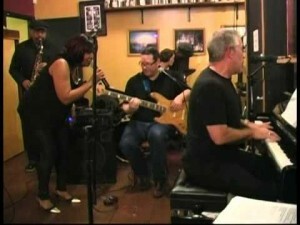 See Shugga play at Caffe Trieste!